After a lengthy wait, California’s Great America finally announced their 2015 attraction – an expansion of Planet Snoopy and significant renovation of the Kidzville area. 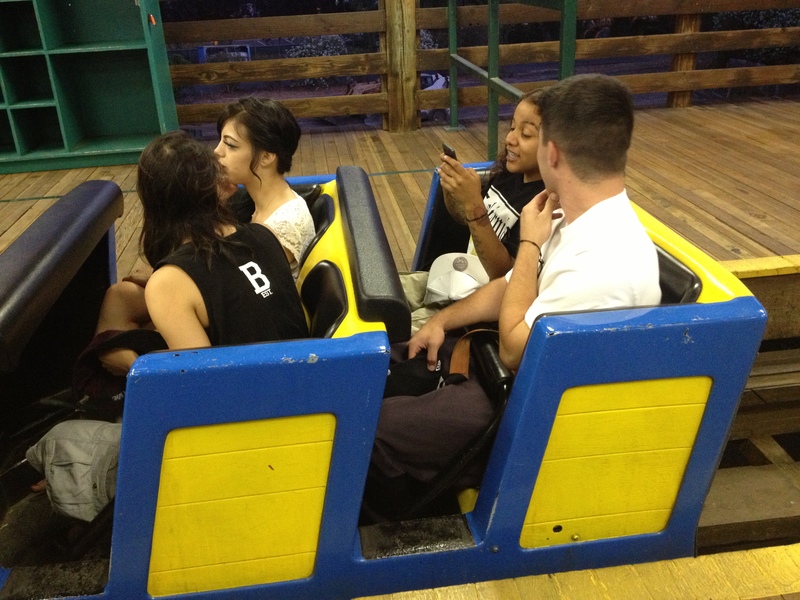 These rides include: Joe Cool’s Gr8Sk8, Peanuts 500 and Snoopy’s Space Buggies. Gr8Sk8 will be an interactive ride atop Snoopy’s giant skateboard with the feeling of going off the edge. Peanuts 500 lets racers zoom around the track and slingshot around the track ends, while Snoopy’s Space Buggies will lift astronauts into the air for a gravity defying lunar landing. “Great America is known for its thrill rides, but we pride ourselves on a being a park for everyone. 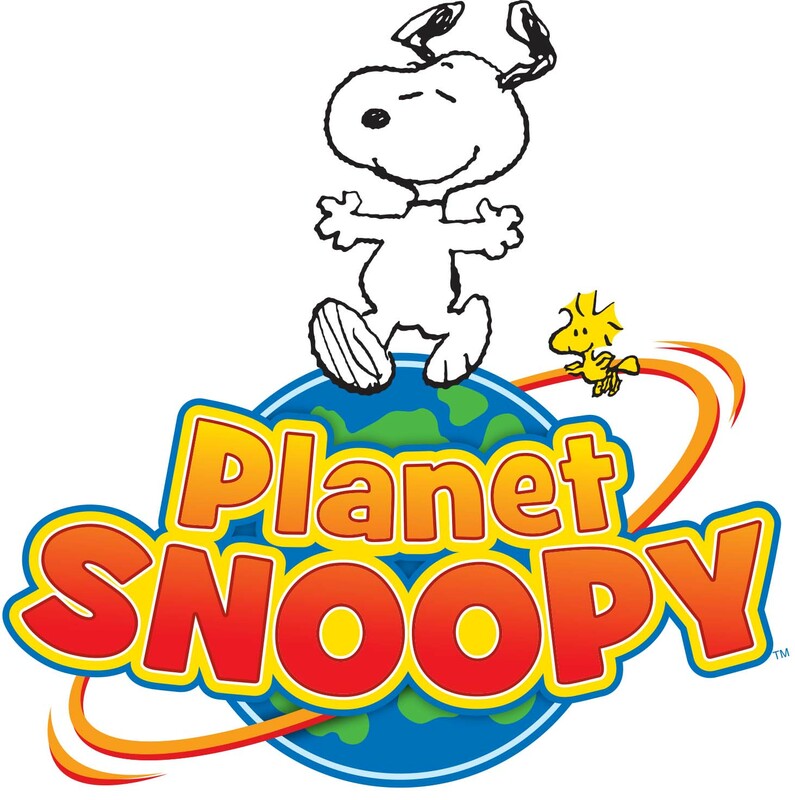 Enhancing Planet Snoopy and introducing three attractions parents can ride with children adds to our inclusive family atmosphere,” said Great America Vice President and General Manager Raul Rehnborg. This is a welcome addition for the little tikes that visit the park. The Kidzville brand had been largely unchanged since it’s introduction in 1999. The area was well overdue for a refresh, and these rides (originally from Knott’s) will certainly do the trick. The Great America Pavilion has been, by all accounts – a stunning success. The park needed to re-invest in it’s own infrastructure to give a more year-round ability – and the Pavilion has done just that. It’s a new, modern facility that can attract new groups to spend their money there. It’s also a long term investment that will pay off for decades, especially with the 49ers next door. 2016 will be the park’s 40th season. (Opened in May, 1976). Traditionally, parks like to “go big” for significant dates, as it’s more marketable. An expansion / refresh of a kids area is a relatively economical new product, that sets the stage for a much larger capital investment in 2016. 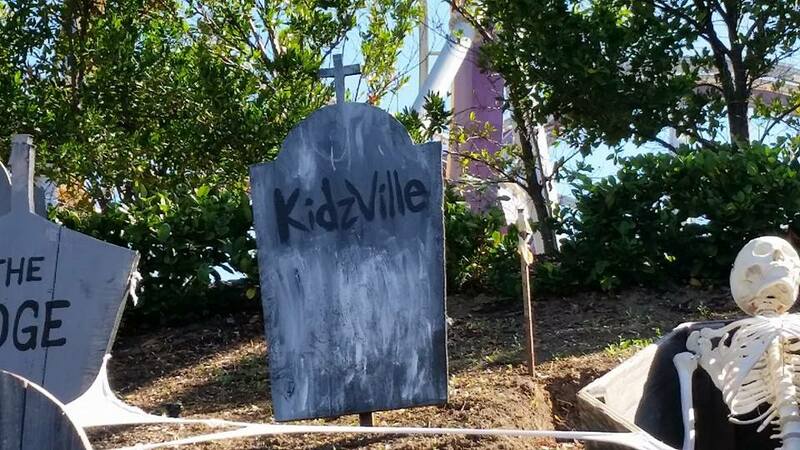 Park historians will recall that when Kidzville debuted in 1999, “Project Stealth” followed soon thereafter – a $17 million investment. Also, take a look at the other recent capital investments in Cedar Fair parks: two have received entirely new entrance plazas, capped off with (you guessed it) massive coasters. 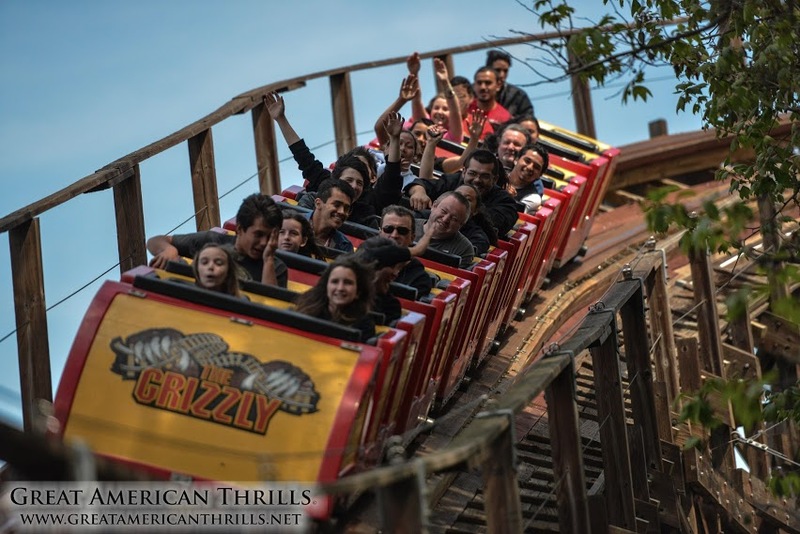 California’s Great America is one of two parks in the Cedar Fair chain to not have a high capacity, long length hyper / giga coaster (non-looping, steel coaster over 200 feet tall). The park does have a height limit of 224 feet, but also has plenty of space inside the park to build on. Let the waiting game and speculation begin! Gold Striker has been closed, pending additional sound mitigation to quiet the coasters’ noise levels. 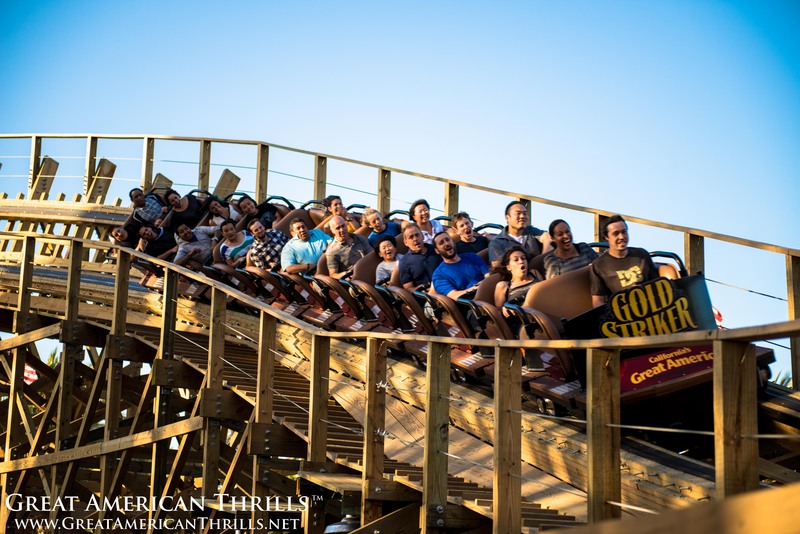 Screamscape is reporting that Gold Striker, the new wooden coaster at California’s Great America has been CLOSED due to sound levels being too high for nearby corporate building owner, Prudential Real Estate Investors. Park officials were unavailable for comment at this time. The park has already responded to the complaint by submitting additional blueprints to the City of Sant Clara on June 28th for additional sound mitigation devices, including tunnels, walls and foam. 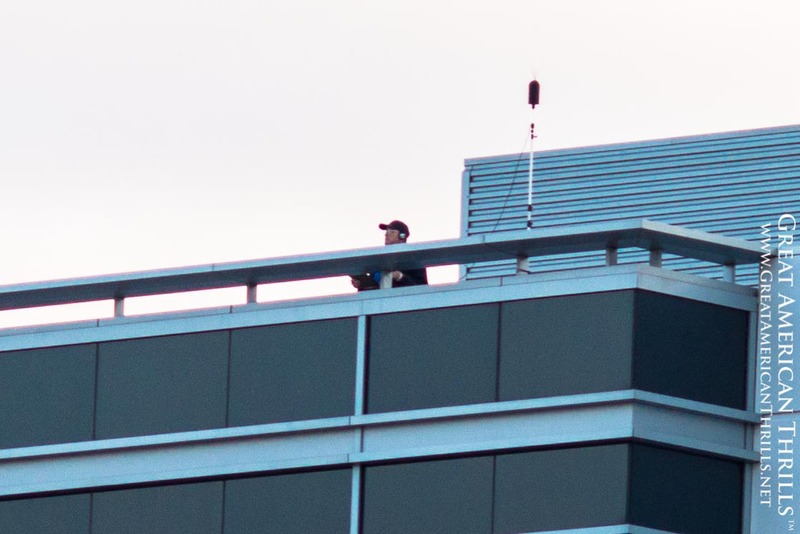 We’ll be posting a more thorough report here tomorrow afternoon. Stay tuned to Great American Thrills for the most up to date and accurate reports on this breaking news story.